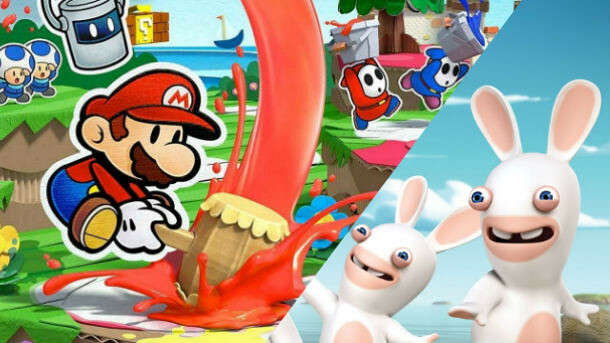 According to an undisclosed Kotaku source, Ubisoft is developing an upcoming Switch RPG that will feature its zany Rabbids as well as Nintendo’s iconic plumber. Supposedly, the game is called Mario + Rabbids Kingdom Battle, and it will be out in August or September. Reportedly, the game will feature turn-based combat, two-player local co-op, and a goofy sense of humor. Players will be able to control both Mario and his crew (including Luigi, Peach, and Yoshi) as well as several Rabbids dressed up like Mario characters.